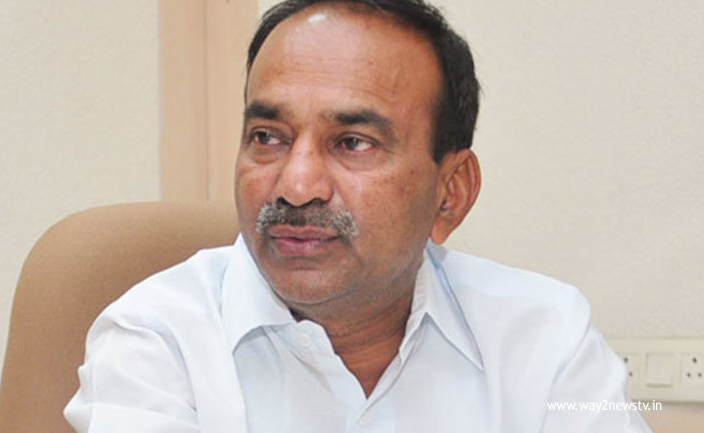 Finance Minister Etela Rajender said that the Telangana government will provide full support for the fishermen.They do not have income till the total year . Get Revenue while holding fish .But the brokers system that it will exploit revenue .On Monday, he started a number of development works in the Huzurabad constituency and after that he attended to fishermen development program at Madhubani gardens .Speaking of the minister, When I came as an MLA, I questioned brokers when they are catching fishes on ponds ,they questioned me who the hell are u too questioned me.But as an MLA, I said that he would take care of the people where the problem was.It is said that the poor live in contact. Then there is no investment box if they talk with them, but the contractor will give seed to feed and hence giving him the answer. But after the Telangana government comes free feeds for all the ponds. The minister said, without the brokers.From this year, we can provide enough seed to every pond in the state. Our scions are born from people's suffering. 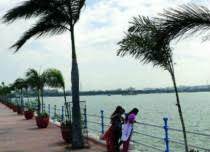 Andhra leaders say that the murderers are around the sea. At least there are no fanatics asked to ask. But the government of Telangana is not only the murderers but 12 lakhs for the grandmothers. That's why you do not spend money on educating children or spending for family needs, but do not spend money and events, "he said. In the past many bribes have been made and subscriptions were made. Now no membership can pay bribery to anyone. The fish have no mercents ... selling dirt streams beside. Wherever the villagers ask, there will be 5 lakhs and 50 lakhs of cash to make fish makers. Apart from markets, we are designing to sell and sell mobile markets 2 wheeler, small cars. How many people do you want to give to people.Educated children do not like to be in this fish but there are all the farmers in fish farms in Andhra Pradesh. Students will be provided with full range of loans. Subsidy lending to keep ice factories. DCMs are also provided. But be united in yourself. Do not give tanks to brokers. Increase fish. So far we have leased a lease for a period of 3 years and is planning to pay lease for 15 years. The celestial bodies have been able to stand on their feet. We will follow you and make you better. Our goal is to lighten the lives of fiendists, "said Rajendra, Minister Kamalakshukkukku distributed to families of accident victims who died in Kamalpur.